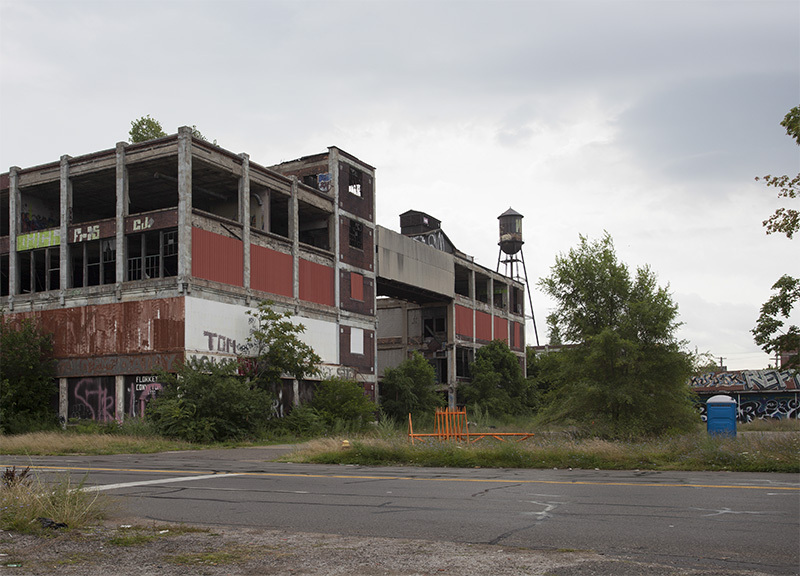 The Packard plant grew to cover the south side of Grand Boulevard, with a warehouse for spare parts, truck production facilities, and a massive power plant built between 1909 and 1919. 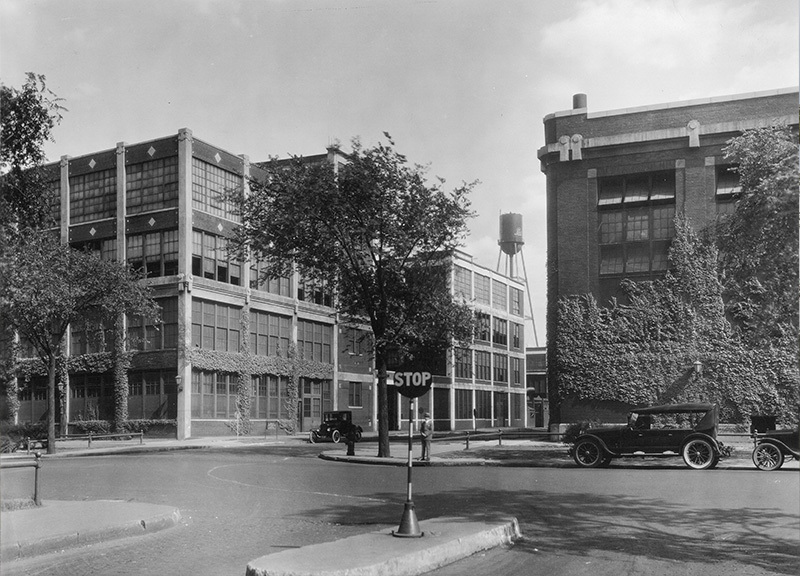 Original photo: Packard plant facing south, 1925. Private Collection.